Ideas of Social Space: Dissertation – who speaks and acts? My dissertation contributes to discourse on architecture as a social product by drawing upon French critical philosopher Henri Lefebvre’s theory of the production of space to examine the nature and degree of social and political engagement in two influential architectural practices of the “post-68” period. 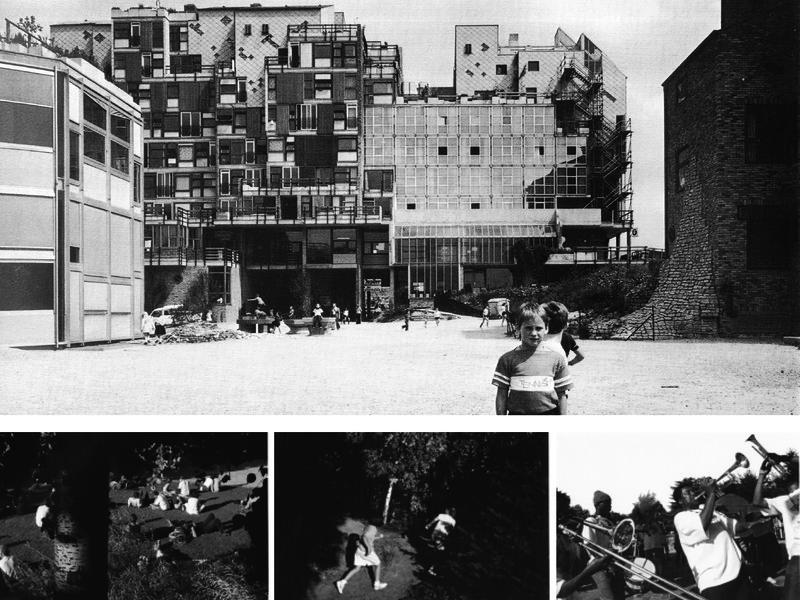 Specifically, the dissertation focuses on the participatory architecture of La Mémé medical student housing (1969-1972) outside Brussels by Belgian architect Lucien Kroll and the program-oriented masterplan of Parc de la Villette (1982-1987) in Paris by Swiss-French architect Bernard Tschumi. Despite extensive documentation of Kroll’s and Tschumi’s commissions in the scholarly and popular press, the limitations and potentials of their strategies in the context of lived reality have rarely been discussed. This dissertation approaches the question of how each theorist defines space and discusses its relationship to social and political meaning, and furthermore, how the selected works of Kroll and Tschumi translate this understanding into built form. A crucial part of my investigation involves opening up the rhetorical terrain that surrounds the two case studies and analyzing their architecture with an eye to politics and processes of execution. Through the integration of logical argumentation and case study strategies, my research examines the heterogeneous expectations of the two projects; and the remarkably dichotomous reception to each work, as either socially engaged and transformative or simulated and rigid. 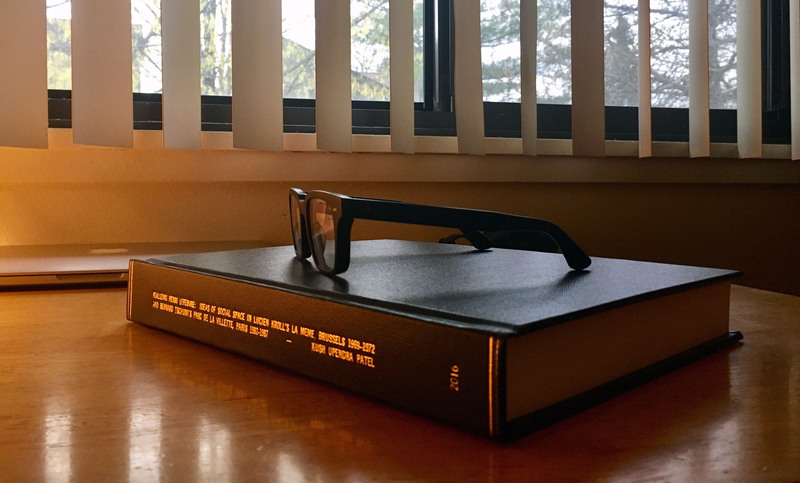 The dissertation concludes by highlighting the extent to which the mutually cooperative and conflictual moments of conception, realization, and inhabitation in each case study are illuminated by Lefebvre’s social space of dialogue, difference, and contradiction. Lefebvre’s writings bring together two previously unrelated radical works as they focus on issues of space and the creative possibilities of everyday human activity. (Top) Lucien Kroll's "Architecture of Complexity," GA Houses, 1977; (Bottom) Bernard Tschumi's "Space, Event, and Movement," Tschumi Parc de la Villette.